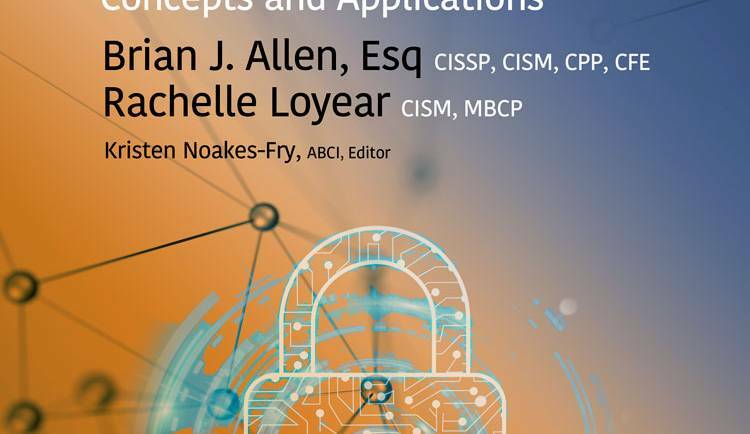 Free Chapter: How Can Enterprise Security Risk Management Help YOUR Security Program? 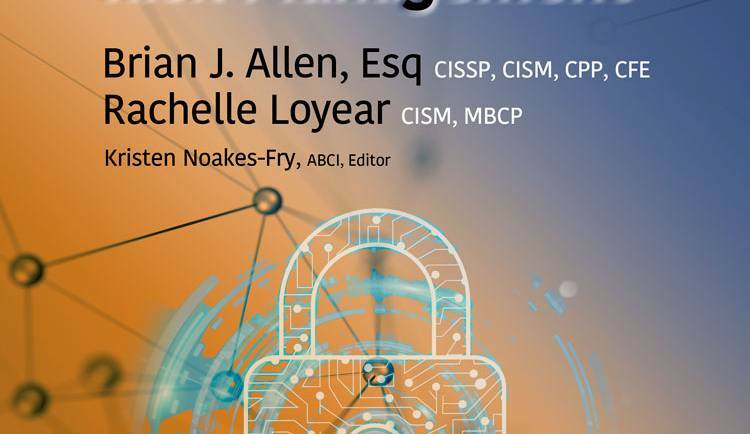 Free Chapter: Can Enterprise Security Risk Management Help YOUR Security Program? Can Enterprise Security Risk Management Help Your Security Program? GET YOUR FREE CHAPTER NOW!